Microsoft has unilaterally given itself permission to upgrade your Win10 PC to the brand-new version 1809, if you have the temerity to click “Check for updates.” Moral of the story? Never give a seeker an even break. 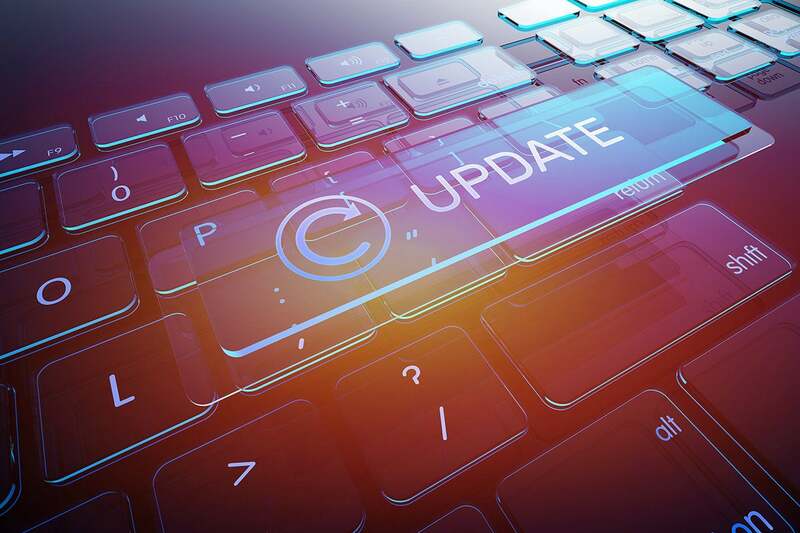 Back in May, when Microsoft rolled out Win10 version 1803, we saw a behavior never seen before: Some people, when clicking on “Check for updates” in Win10 1703 or 1709, were pushed into the Win10 1803 upgrade sequence. Fourth, sorry, but whose machine is it anyway? What gives Microsoft the right to force a new operating system down your throat when you merely “check” for updates? Which doesn’t say anything at all about becoming a seeker — Microsoft slang for those who click “Check for updates” — or having a new, buggy, version of Win10 pushed on your system just because some historically faulty machine-learning algorithm decides that it’s time. So it seems that you can no longer reliably check for updates on your Win10 machine, without the imminent threat of being upgraded to unpaid beta-tester status. Can somebody explain to me how Microsoft gets away with this stuff? Join us on the AskWoody Lounge.